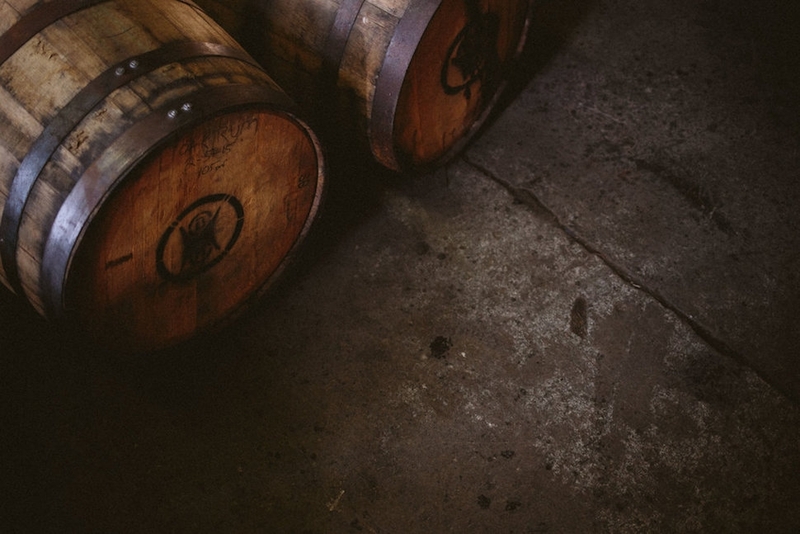 Just in town for the afternoon and want to sample Barrel House’s wares on-site? 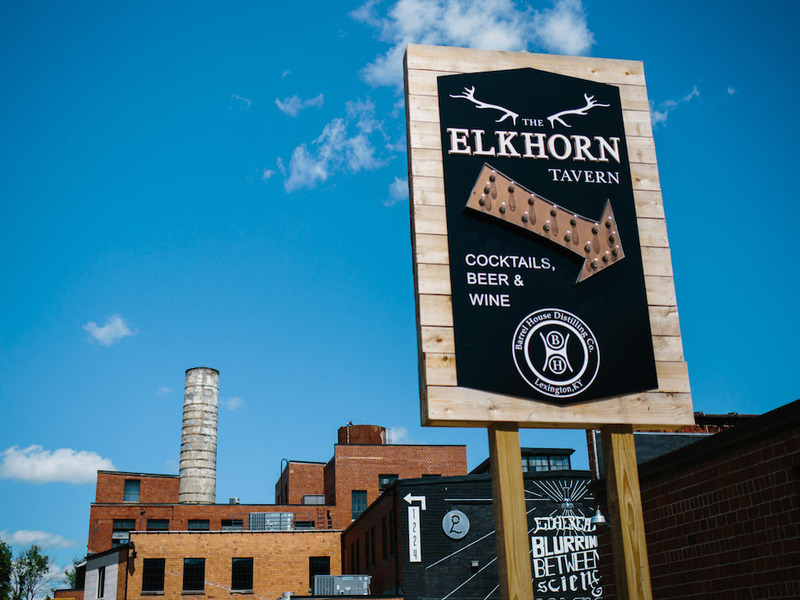 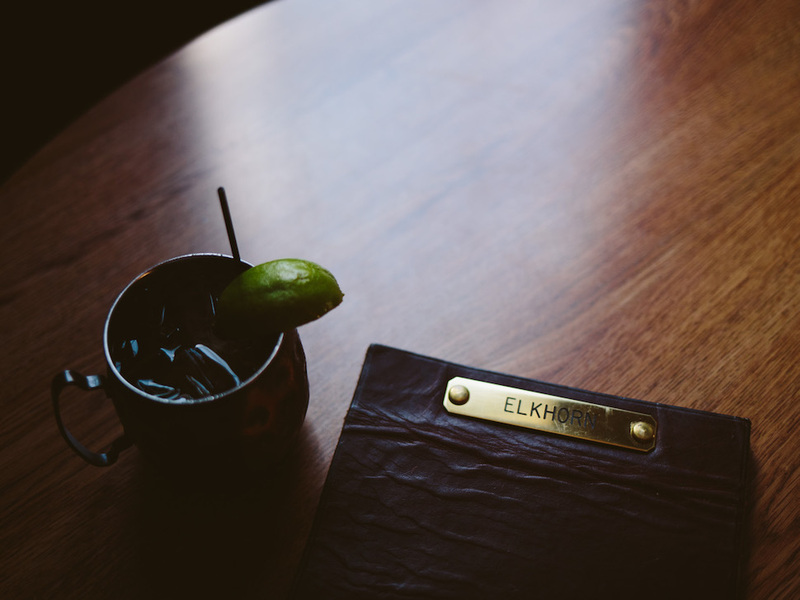 Swing by The Elkhorn Tavern, its new lounge and tasting room. 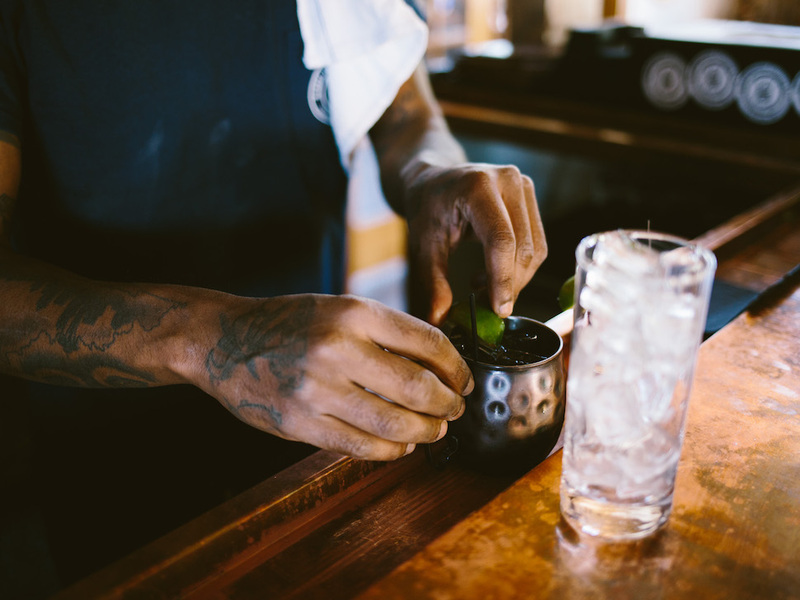 Located next door to the distillery, it serves a handful of heady cocktails alongside a tightly edited collection of craft beer and wine. 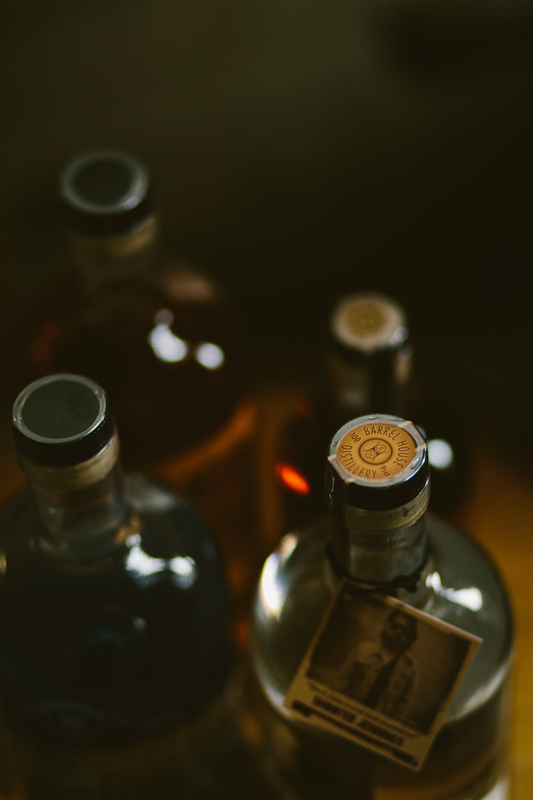 Oh, and fun fact: The bar is housed in the same building as the original James E. Pepper Distillery, opened here in 1780. 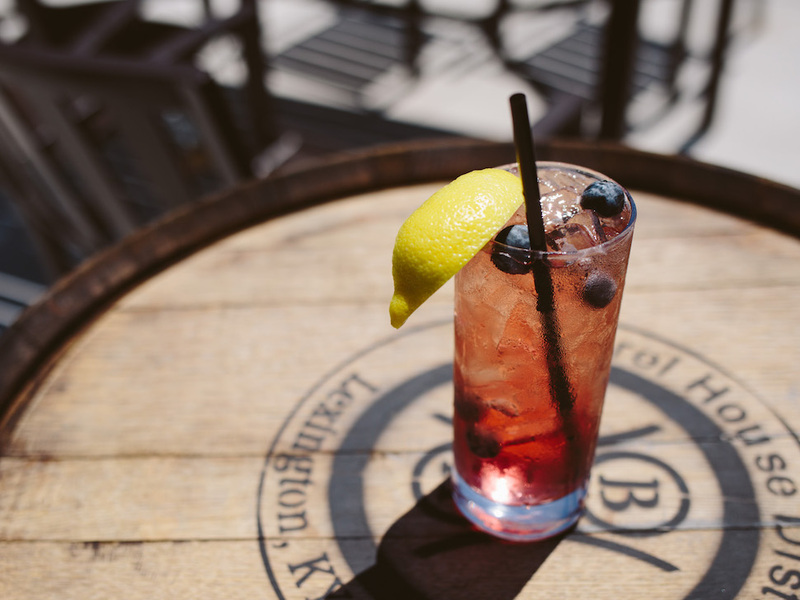 1200 Manchester St., Lexington, KY; 859-259-0159.